The KuneKune is a small breed of domestic pig. KuneKunes are hairy, with a rotund build and may have wattles (a small piece of hanging flesh, similar to a rooster's wattle). Their colors range from black and white, to ginger, cream, gold-tip, black, brown and tri-colored. They have laid back, docile, friendly personalities. The KuneKune was once near certain extinction and they were only found in New Zealand and kept by the Maori people. Luckily now they are widely bred and make wonderful and adorable pets. 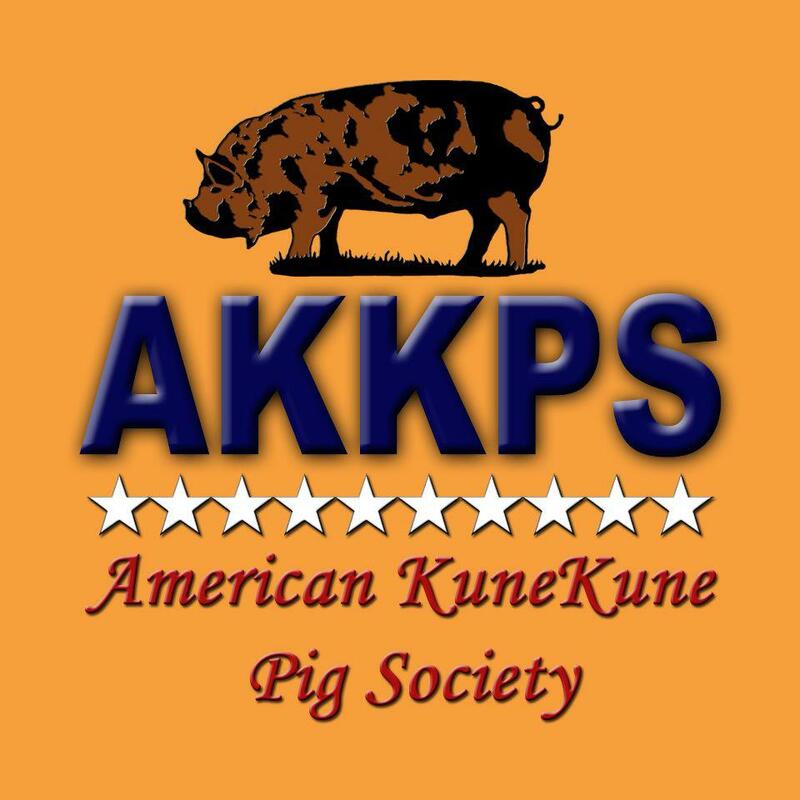 KuneKune pigs are a perfect homestead pig as they are grazers and can finish out on just good pasture. Because they have short upturned noses they do not root as much and destroy pastures like many pigs do.